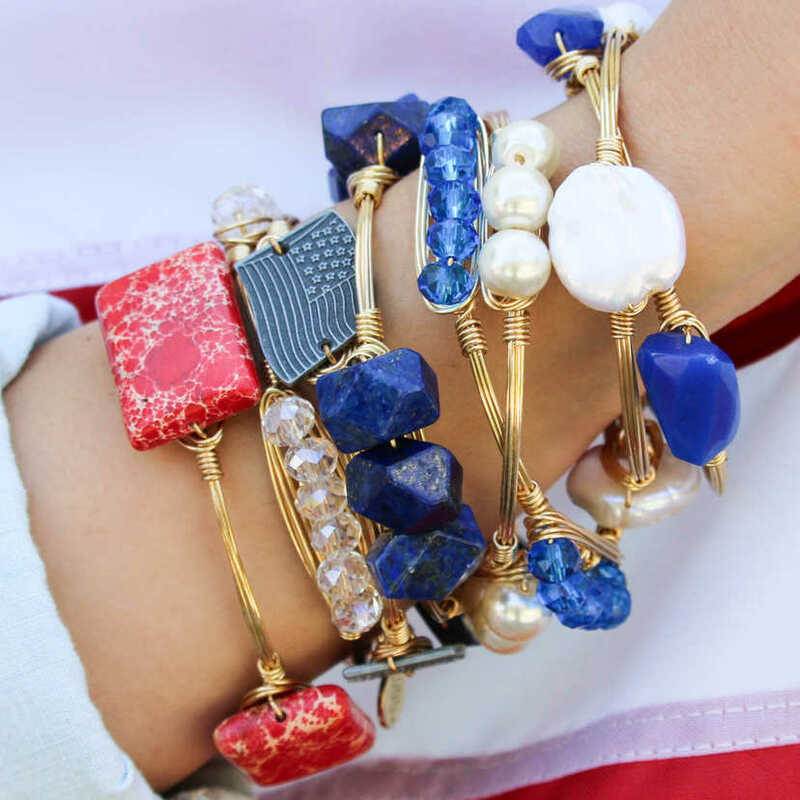 Bourbon and Boweties is the designer bracelet brand that all the Southern Ladies want to wear. 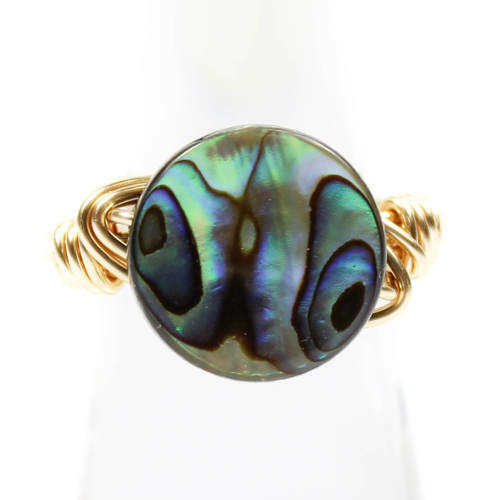 The unique and sometimes even bizarre materials used in the wire wrap masterpieces put recycling in a whole new light. The bracelets designed by the Bourbon and Boweties brand are not manufactured in a hidden away factory in China like most jewelry today. They are created by ladies who live in Florida and work from home while they raise their families. Bourbon and Boweties supports women that want to work for themselves to better their life situation and become entrepreneurs. But most women that purchase these awesome bracelets don’t know about the good work that Bourbon and Boweties does in helping women better their lives. They simply fall in love with the creative designs of the bracelets as soon as they see them in the jeweler’s showcase. Carley Ochs, the founder of Bourbon and Boweties, sources stones, gemstones, unique beads, charms and sometimes odd items like bullet shell casings from around the world. She uses these items to create beautiful and colorful bracelet designs and rings. When you own one of her creations, it is always something truly unique. These bracelets and rings are sold by fine jewelers and name brand department stores in the USA, Puerto Rico and Canada. When you’re looking in the Virginia area for Bourbon and Boweties jewelry you will find them at Ben David Jewelers in their Danville, VA, store. They are always well stocked to meet the demand of the women who love them. Stop by today and we’ll help you browse the various rings and bracelets. Hopefully, we’ll have one of the more unique bracelets for which they’re famous, such as the bullet shell casing bracelets!